The late feminist author, poet, and activist Audre Lorde’s Sister Outsider is an invaluable collection of writings that examine the intersection of race, womanhood, and class. 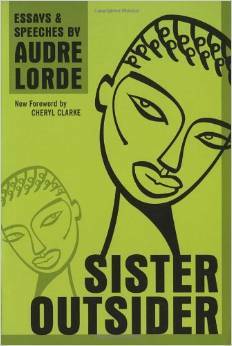 Described as “a charged collection of fifteen essays and speeches [in which] Lorde takes on sexism, racism, ageism, homophobia, and class, and propounds social difference as a vehicle for action and change,” Sister Outsider is arguably one of the most important feminist texts in existence. A personal feminist library would not be complete without The Essential Feminist Reader, deemed “essential” for a reason. Spanning more than five centuries, this book contains the perspectives and writings of iconic feminists such as Susan B. Anthony, Simone de Beauvoir, Emma Goldman, Adrienne Rich, and dozens of others. An expansive anthology, The Essential Feminist Reader is comprised of fiction, essays, political manifestos, and speeches, making it easy to pick up and explore whenever you like. 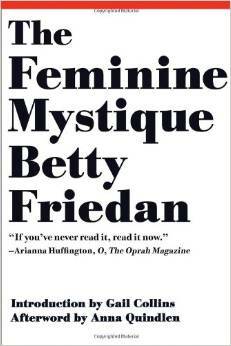 Considered to be one of the most groundbreaking pieces of feminist literature of the twentieth century, The Feminine Mystique by Betty Friedan depicts the intricate awakening of a middle class woman to the idea that women should not solely be resigned to domesticity. Friedan called her depression and discomfort with life as a housewife “the problem that has no name,” and represents a demographic of women who finally began to seek education, work, and admit to their own life ambitions. Despite its decidedly privileged nature, The Feminine Mystique is widely recognized to be instrumental in sparking the second wave of feminism. American author, feminist, and social activist, bell hooks, (born Gloria Jean Watkins), is one of the most influential advocates for equality of our time. In her book Feminism is for Everybody, she breaks down feminist theory into easy-to-digest language that is ideal for those just beginning to identify as feminist. One of the best things about bell hooks is her ability to link feminist ideas with pure common sense, and Feminism is for Everybody does much of the same. Explains Emily Temple of The Atlantic, “This 1991 text, which dissects the relationship between the growing social prominence of women and society’s demands for them to conform to specific standards of beauty, is as relevant now as it was 20 years ago.” In The Beauty Myth, Naomi Wolf explores the ways in which the media uses marketing tactics to force women into a kind of subconscious social submission; she examines what “beauty” means to women today, acknowledging the dangers of constructed standards of beauty. 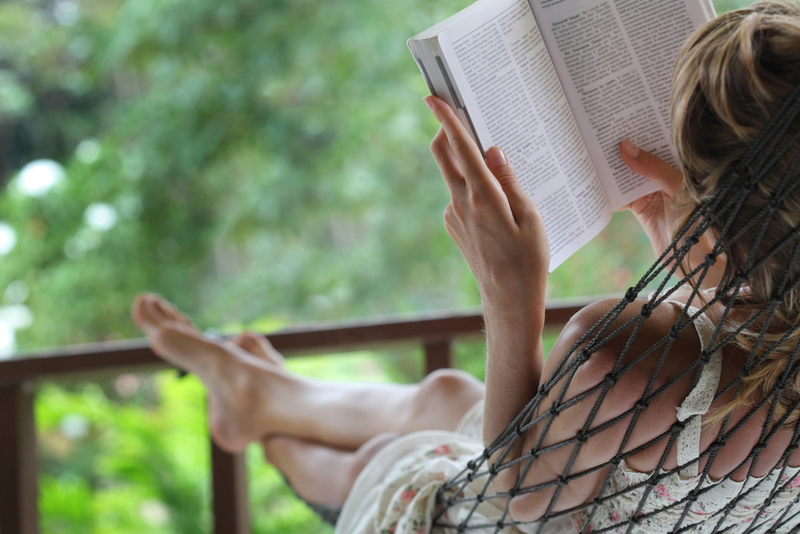 For even more book suggestions that pertain to feminism and equality, check out these reading lists from Autostraddle, The Advocate, and The Atlantic.